Bitwala, Germany’s flagship cryptocurrency company with customers in more than 30 European countries, is building the war chest for its rapid expansion strategy: After the successful introduction of the world’s first fully-regulated gateway for fiat money to cryptocurrencies, Bitwala now has the first-mover advantage to deepen market penetration across Europe and build bridges to other continents. With its Security Token Offering under German law, in the form of profit participation rights running for 15 years, Bitwala is tokenising the future of Blockchain Banking. The Bitwala Token (BWL) is reinventing a well-established German security. Profit participation rights (“Genussrechte”) are a widely accepted form of mezzanine capital and a go-to financing solution across all industries. Nowadays, they rarely change hands as trading of participation rights is still costly and cumbersome. Leveraging blockchain technology, the BWL token will embody the same high-standard investor rights, and also enable instant and convenient trading, making this fair form of investments even more attractive. Bitwala has become the go-to place to trade bitcoin in Europe. It already has plans mapped out for a trading platform of its own dedicated to BWL tokens and those of other companies. As such, Bitwala is also among the first to tap into an additional market beyond banking to generate income from a potential trillion-dollar market worldwide: according to the World Economic Forum (WEF), up to 10 percent of global gross domestic product (ca. 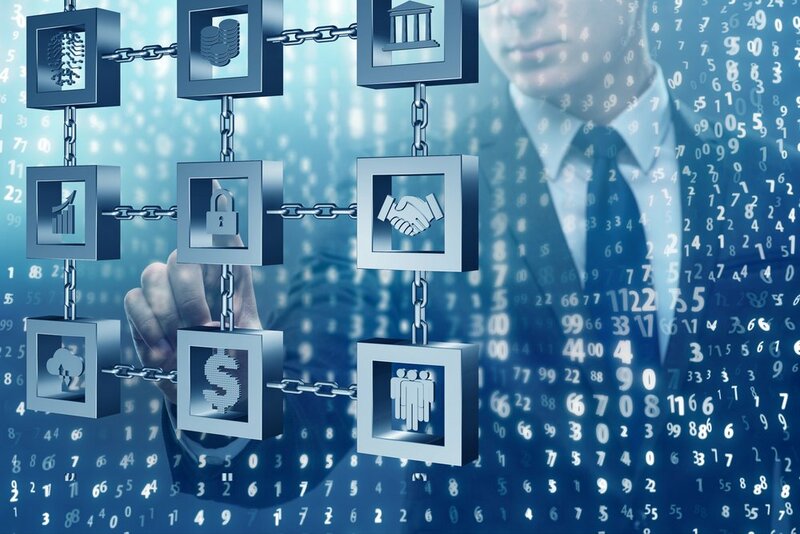 $10 trillion) will be tokenised and available for trading on a blockchain by 2025. Millennials, who stand to inherit $30 trillion, typically express a preference for investing in digital assets (Finder 2018). From an investor’s perspective, BWL will combine the advantages of both debt and equity securities. BWL owners have promising upside potential, they receive 15% of Bitwala’s exit proceeds and any dividends. There is a degree of protection on the downside at the end of the 15-year period, investment capital is returned at a rate of 2 for 1, equal to a 4.73 percent annual yield. As BWL holders legally are creditors, they have legal preference over shareholders. In the case of an Initial Public Offering, token holders can choose between payout or token to share swap. Bitwala’s founders and its strong set of venture capital investors such as Earlybird (N26), High Tech Gründerfond (Wunderlist), Alstin and coparion are in unison that this security token offering is the ideal strategy to fuel the company’s growth. The Berlin scale-up has a history of fast growth. 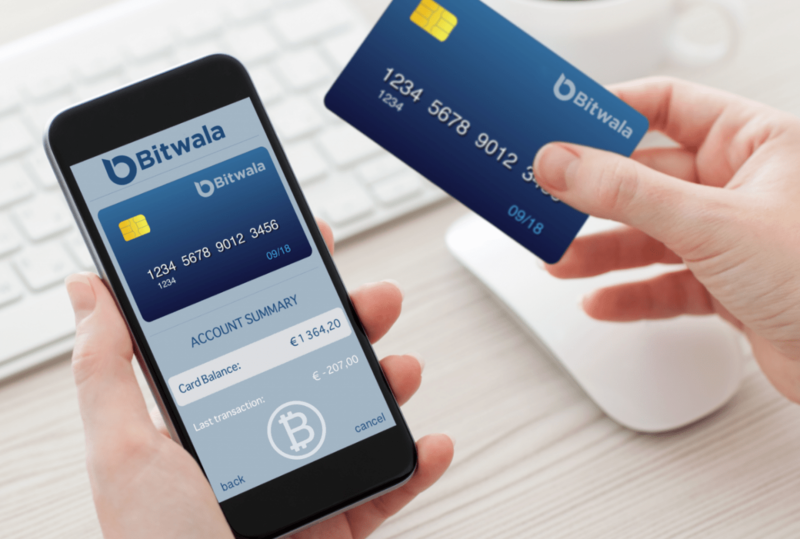 Founded in 2015, Bitwala started by offering a fast Bitcoin-based remittance service for 75,000+ customers worldwide and a prepaid card scheme tied to Bitcoin wallets. 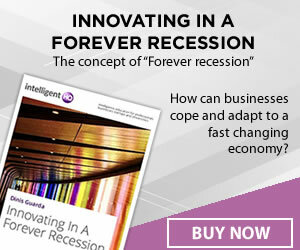 The company has built an international reputation – enabling customers to outstrip international bank remittances – until it was time for a pivot towards a full-blown banking platform. At the turn of the year 2019, Bitwala’s launch of crypto-first bank accounts, powered by its trusted partner solarisBank, was met with international attention. Growth rate of new customers and volume traded now stand at a multiple of Bitwala’s former offering.